Welcome to the Seafood Restaurant group of SmartGuy.com. Feel free to interact with other professionals from across the world. You can find professionals, find deals on services, find professionals who might barter, or simple post questions, comments, or suggestions. 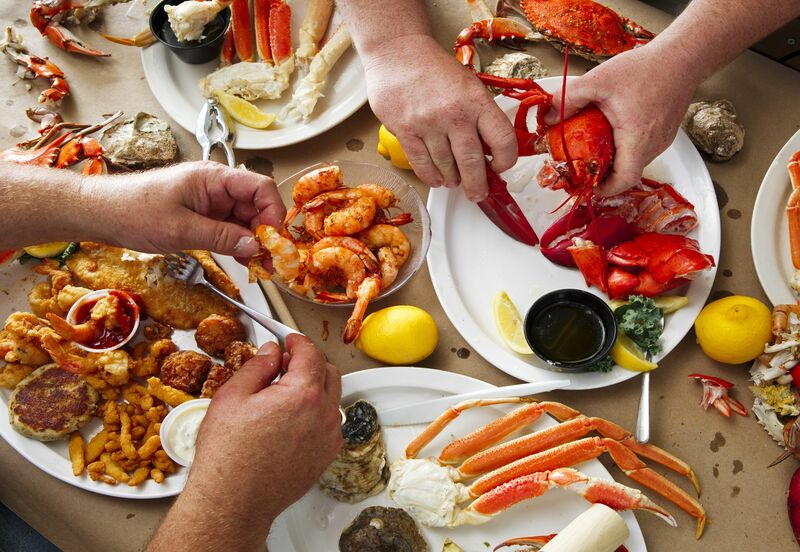 Seafood restaurants often serve fresh and frozen fish, shellfish, crawfish, shrimp, crab, lobster, mussels and oysters. Some also have a raw bar area where raw shellfish products are prepared, such as raw oysters.